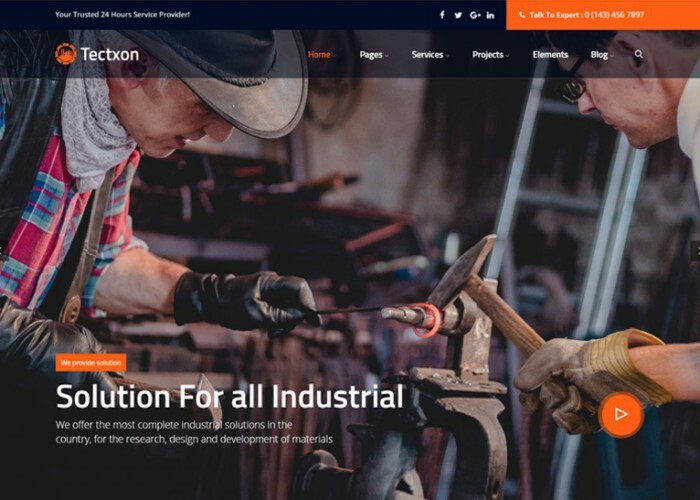 Updated on March 20, 2019 by Marko Terzic in Bootstrap 4, CMS, Engineering, Google Map, Industry, Manufacturing, Responsive, Retina, ThemeForest, Visual Composer, WooCommerce, Wordpress. 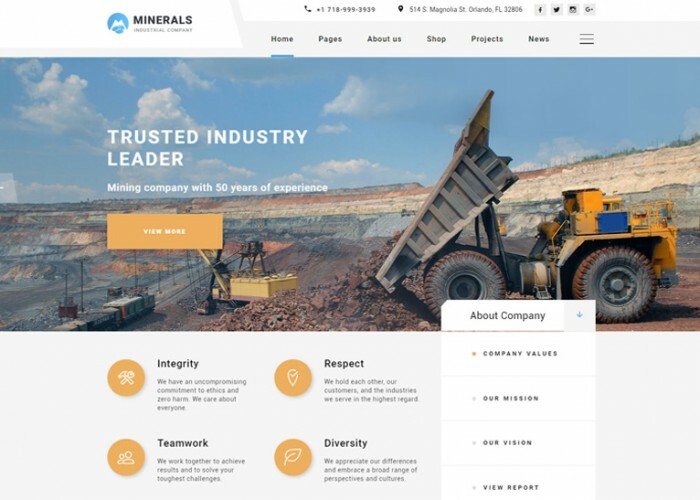 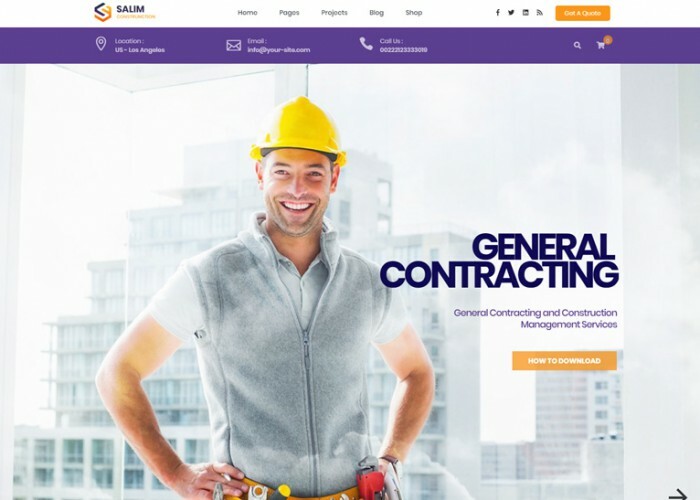 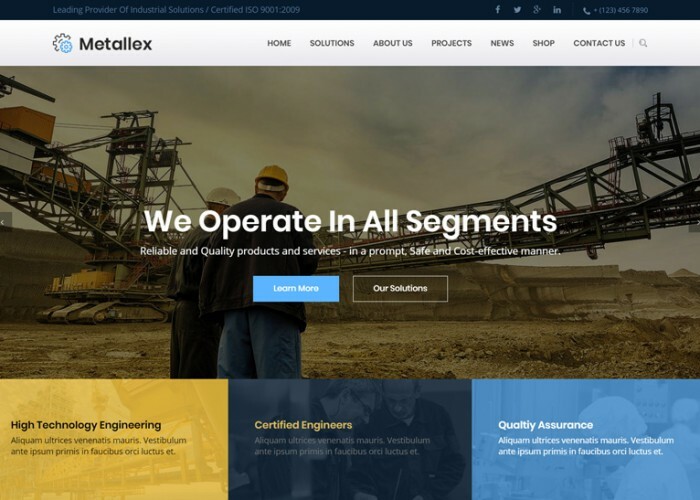 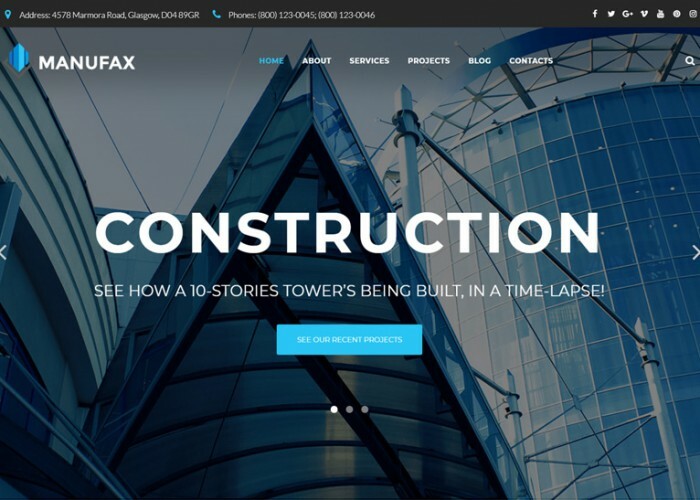 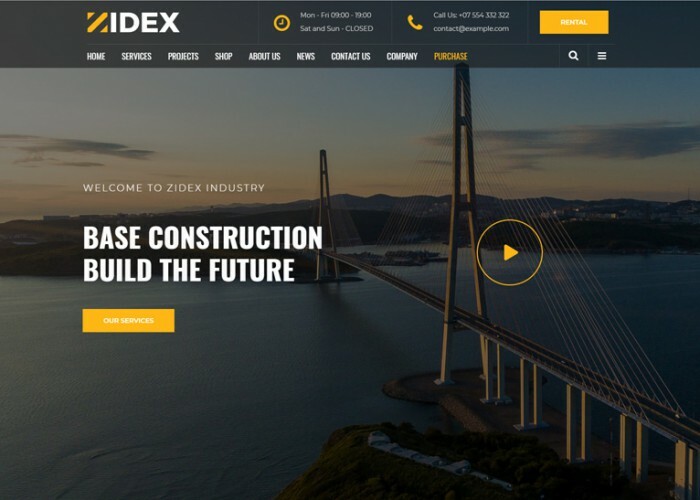 Updated on February 15, 2019 by Marko Terzic in CMS, Construction Company, Engineering, Google Map, Industry, MailChimp, Manufacturing, Responsive, Retina, TemplateMonster, Wordpress. 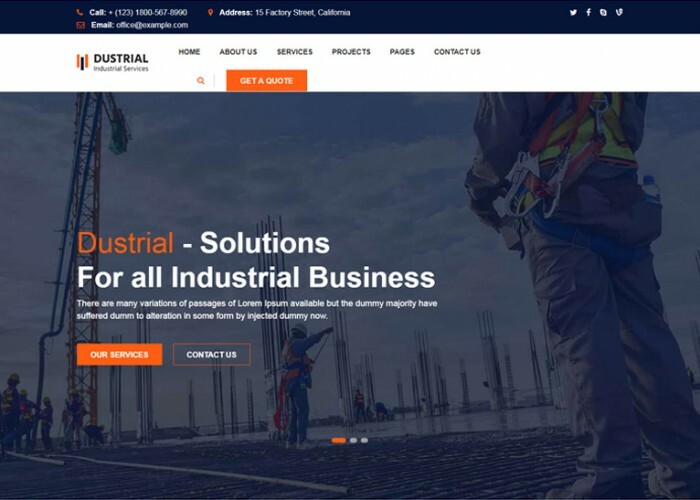 Updated on January 5, 2019 by Marko Terzic in Bootstrap 3, CMS, Engineering, Foundation 5 Framework, Google Map, HTML5, Industry, Parallax Scrolling, Responsive, TemplateMonster. 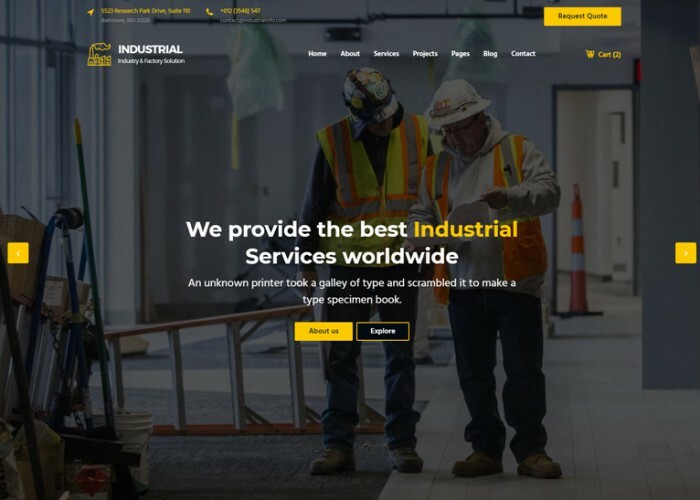 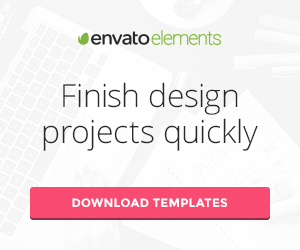 Updated on November 9, 2018 by Marko Terzic in Architecture, Bootstrap 4, CMS, Construction Company, Engineering, Industry, Manufacturing, Responsive, Retina, ThemeForest, Visual Composer, WooCommerce, Wordpress. 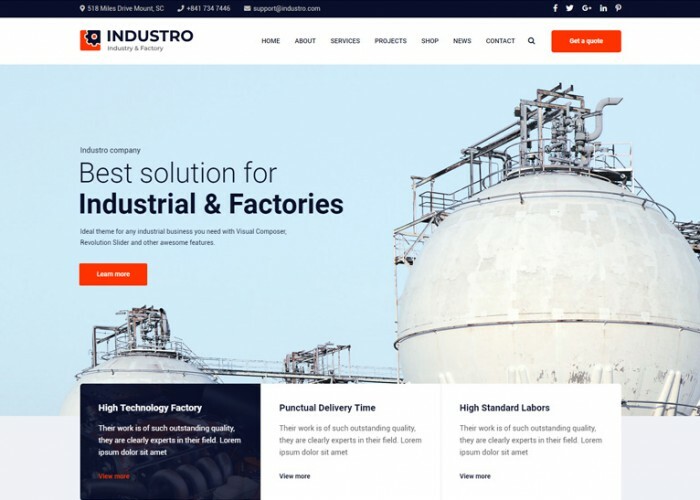 Updated on November 9, 2018 by Marko Terzic in Bootstrap 3, CMS, Construction Company, Engineering, Google Map, Industry, Manufacturing, Responsive, Retina, ThemeForest, Visual Composer, Wordpress. 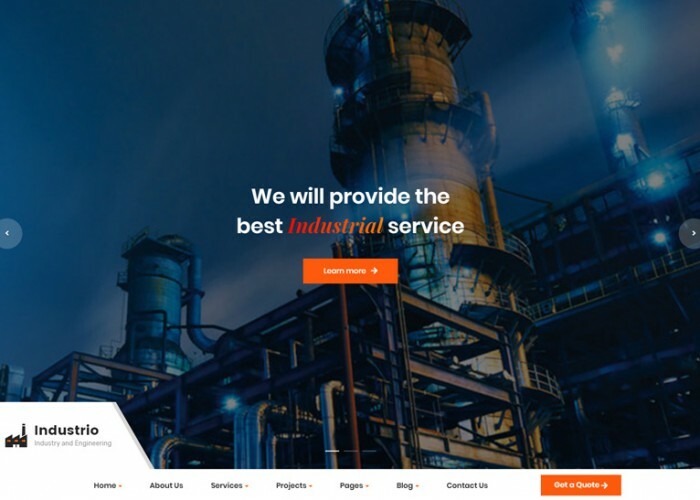 Updated on September 10, 2018 by Marko Terzic in Bootstrap 3, Clean, CMS, Construction Company, Engineering, Google Map, HTML5, Industry, Modern, Parallax Scrolling, Responsive, Retina, ThemeForest.